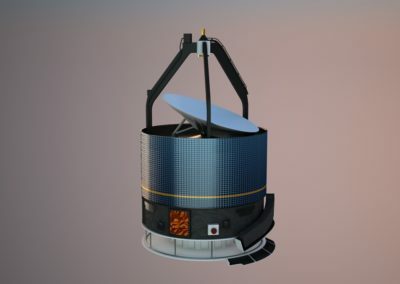 Back in May we started publishing a series of blog posts featuring some of the renders from spacecraft that we were unable to include in our game Buzz Aldrin’s Space Program Manager. 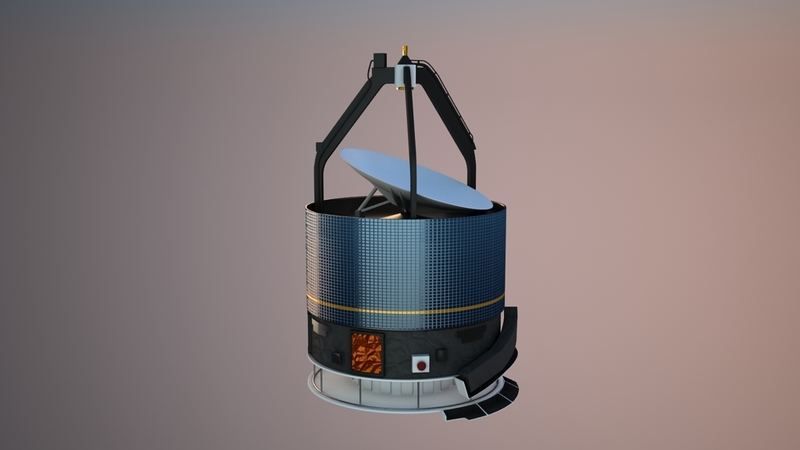 After a hiatus, we’re back with a new entry in the series. 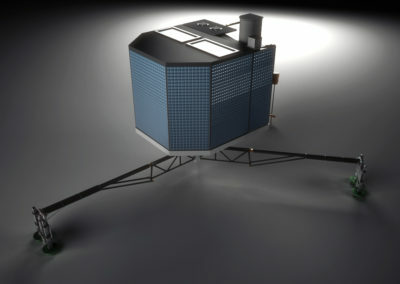 In case you missed the first two entries, you can find them here and here. 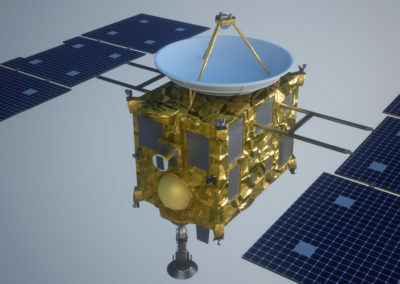 The first group of images is from the Akatsuki spacecraft, a japanese spacecraft that was launched with the goal of studying the venusian atmosphere. 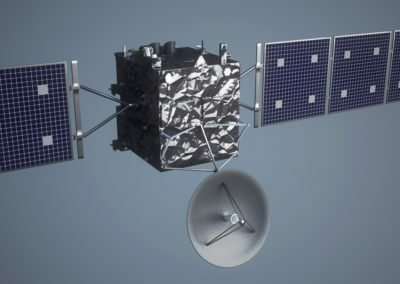 The spacecraft was launched in May 2010, along with the IKAROS spacecraft, but unfortunately it failed to enter Venus’ orbit. 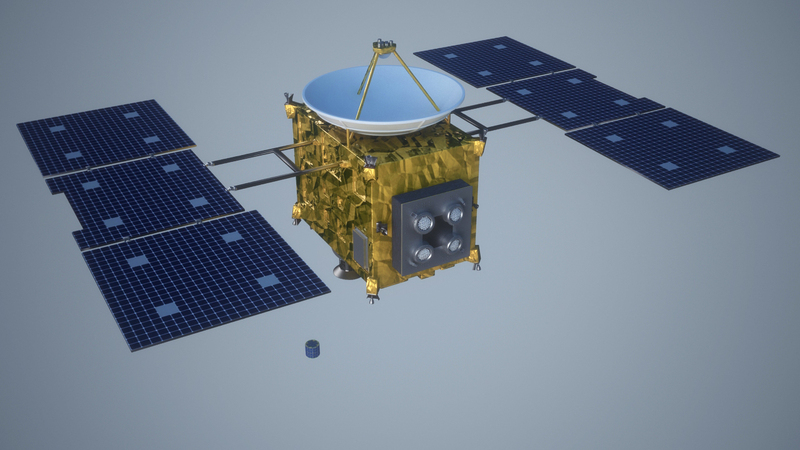 It was then placed in an elliptical orbit around that planet in late 2015 and it’s still orbiting around the planet. 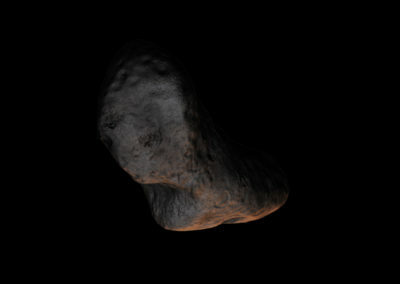 The next image is from the 433 Eros asteroid. Eros is a near-Earth asteroid that was originally discovered in 1898 and the target of the NEAR Shoemaker probe, which we had also planned to feature in future expansions of the game. 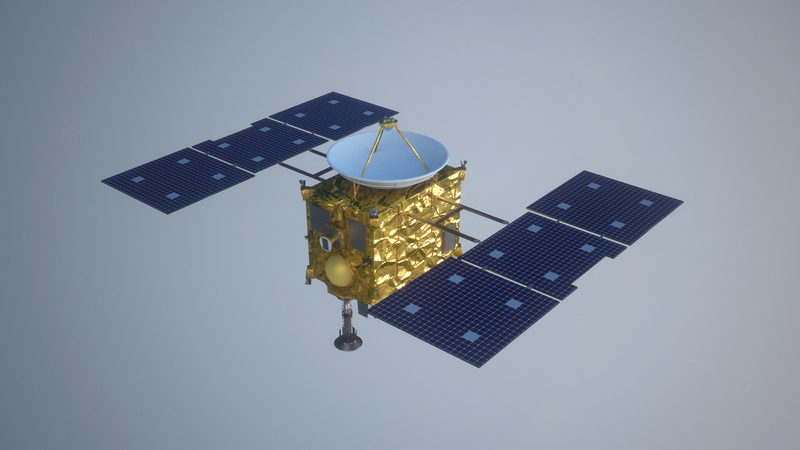 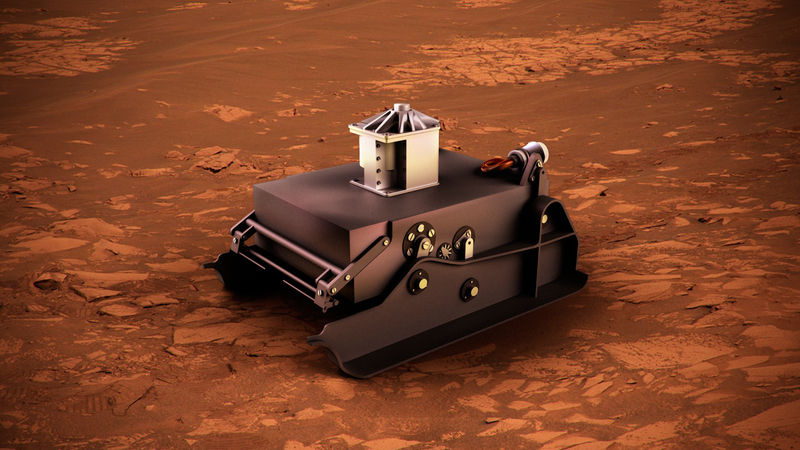 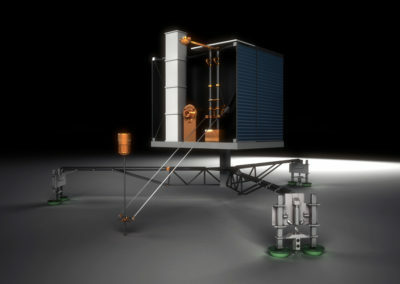 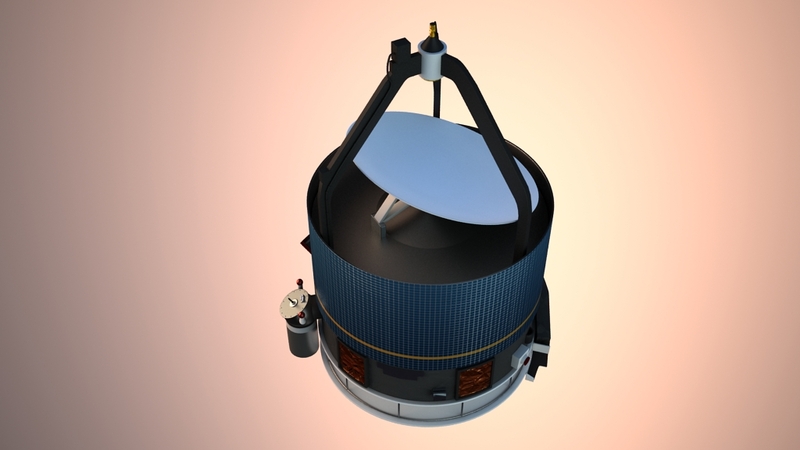 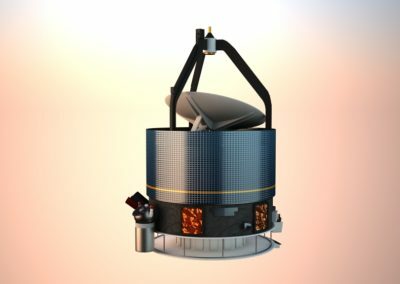 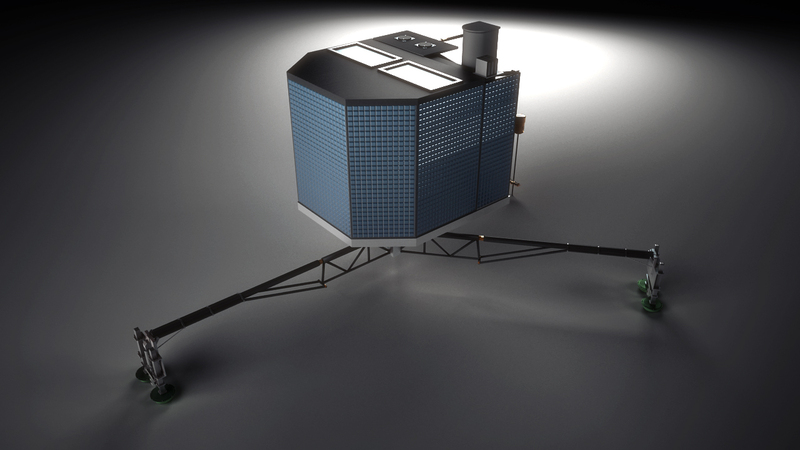 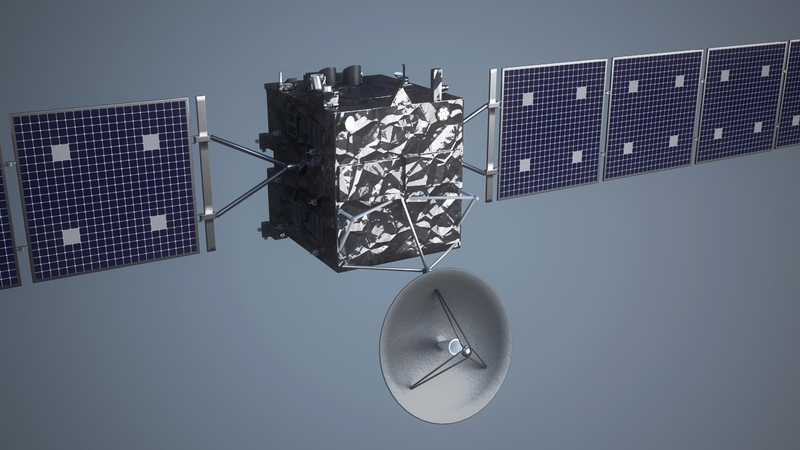 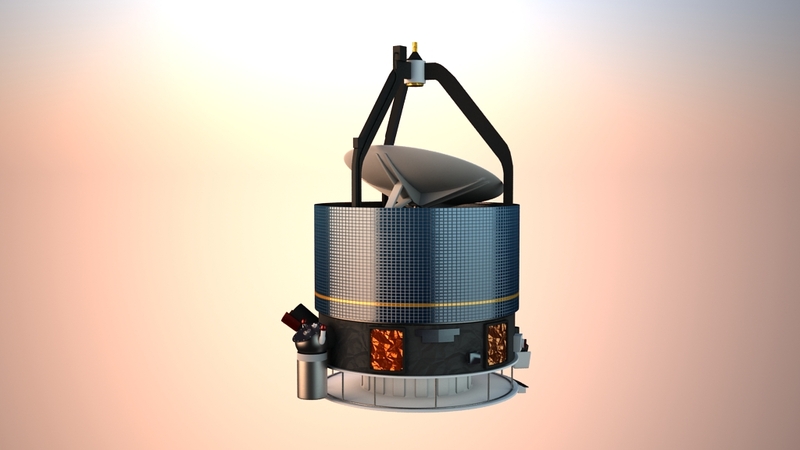 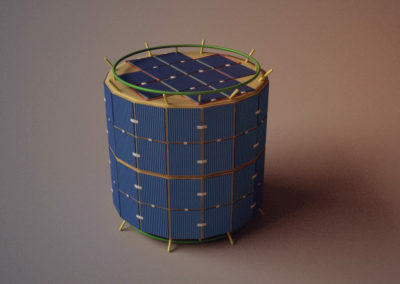 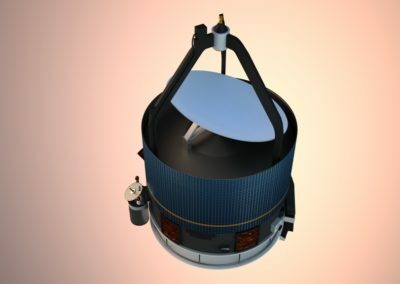 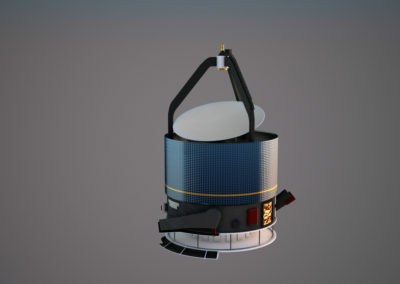 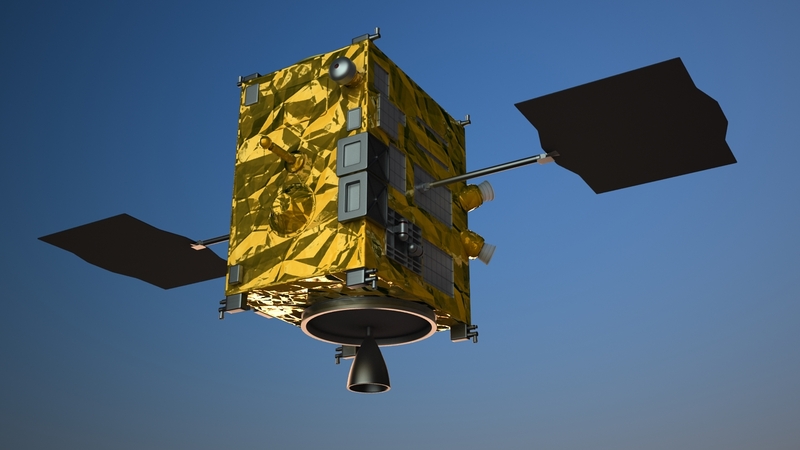 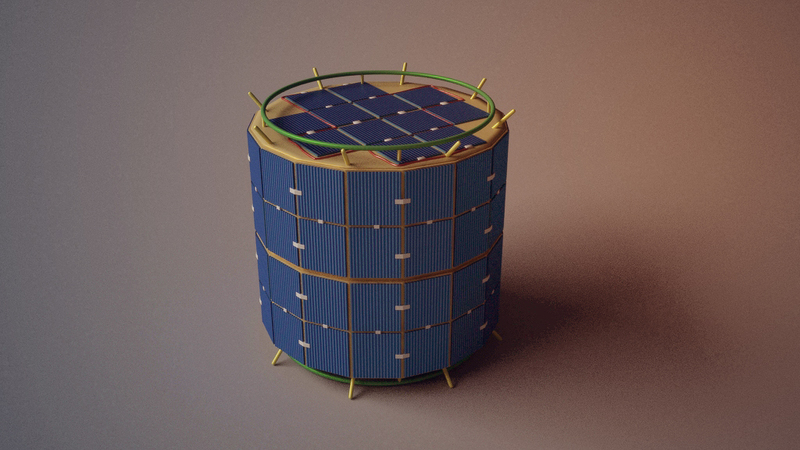 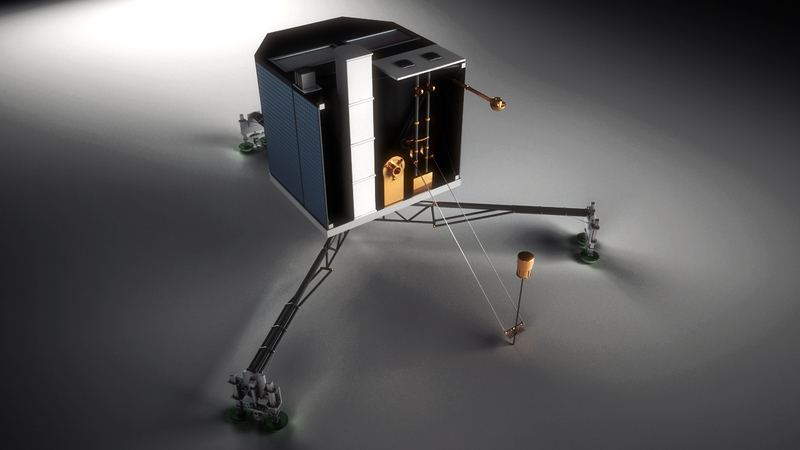 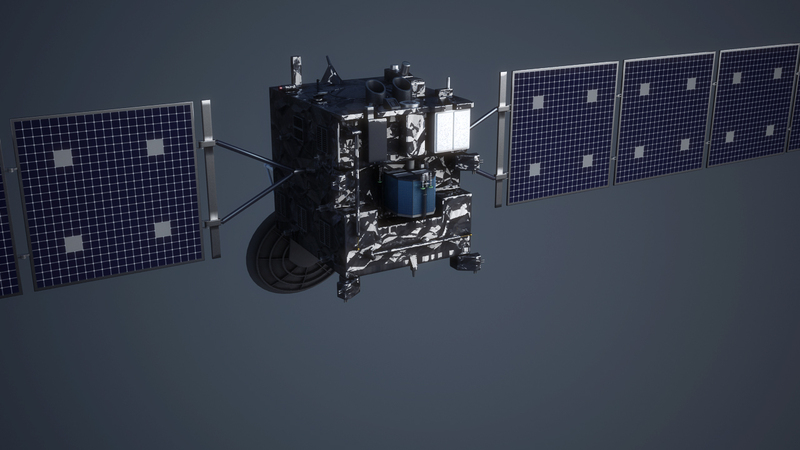 The third set of renders is from the Giotto spacecraft, a european probe launched in 1985 that managed to study Halley’s Comet from a very close distance. 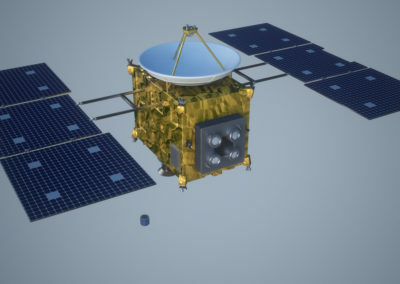 The fourth group of images belong to the Hayabusa spacecraft and the Minerva mini-lander. 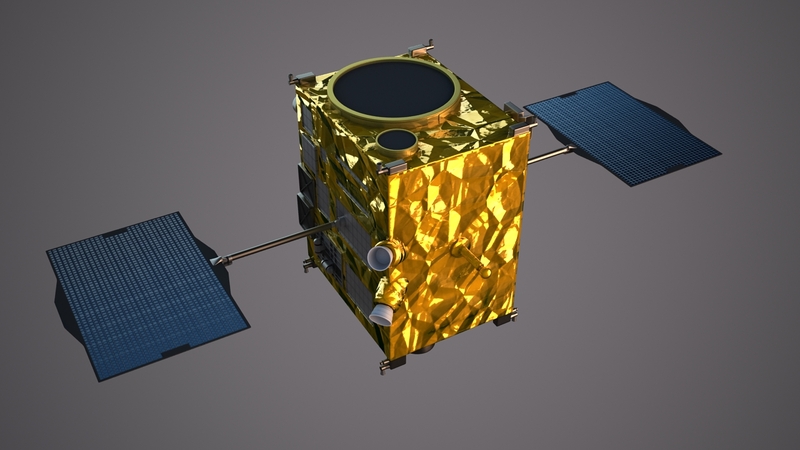 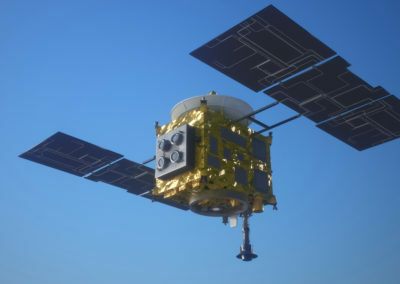 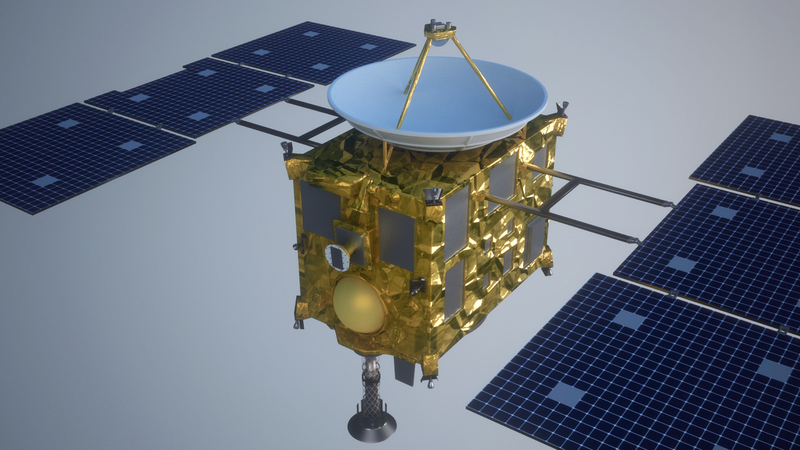 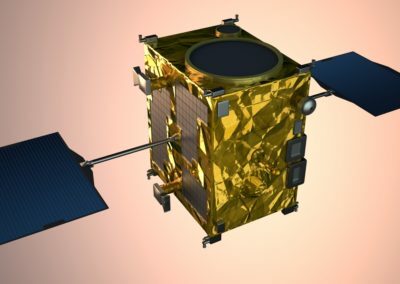 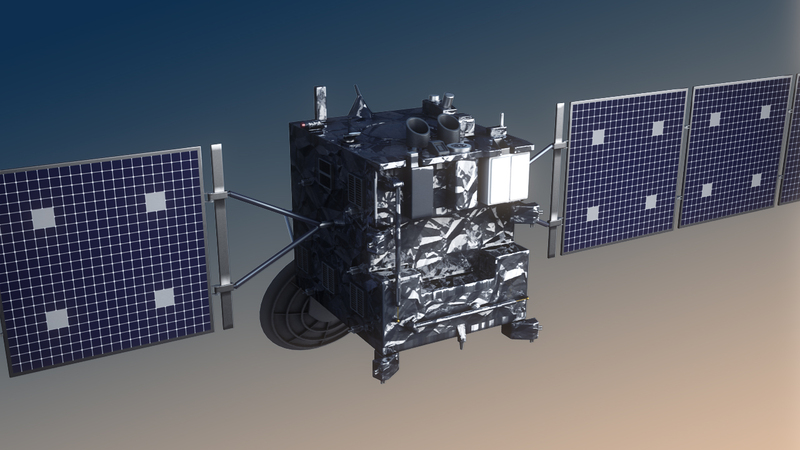 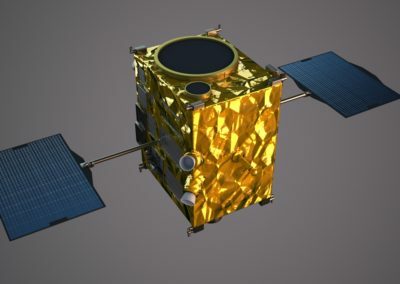 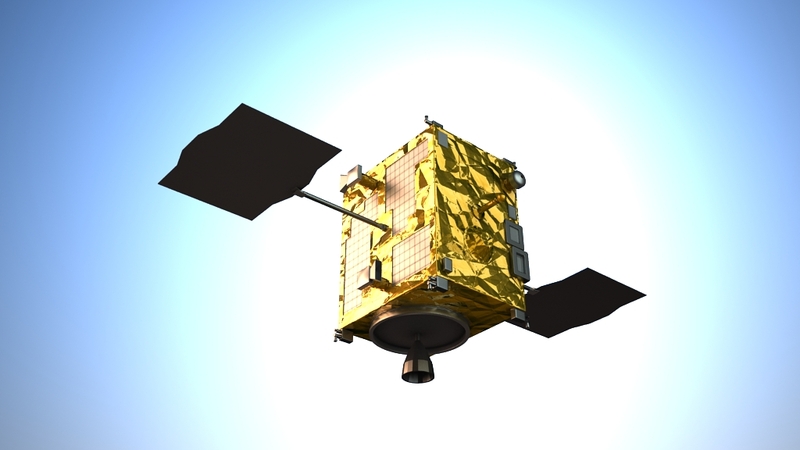 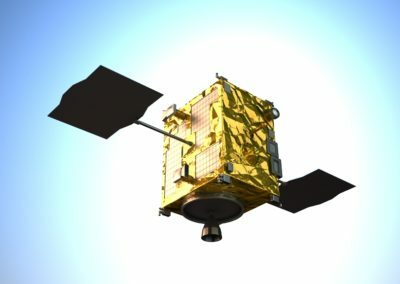 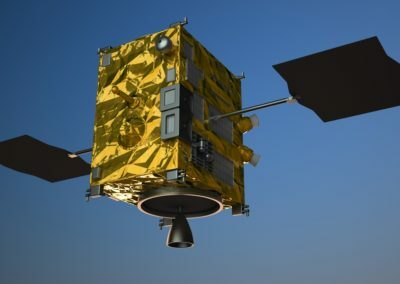 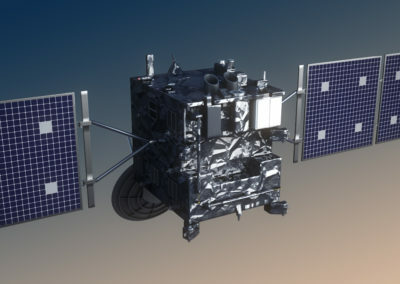 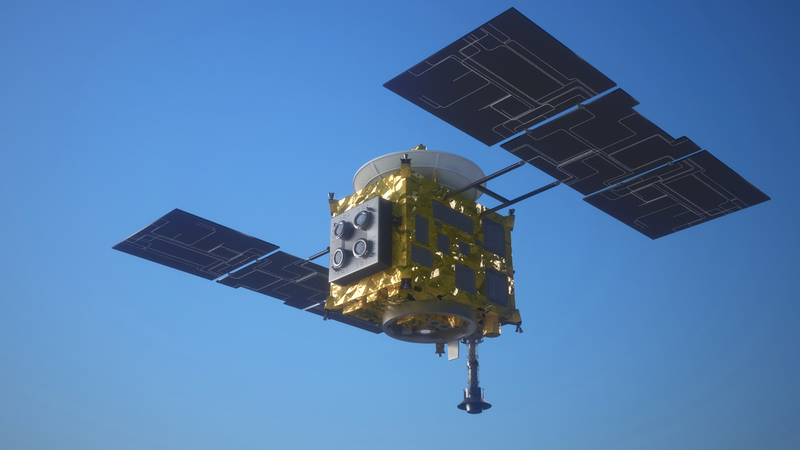 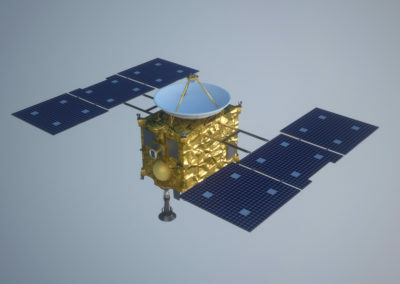 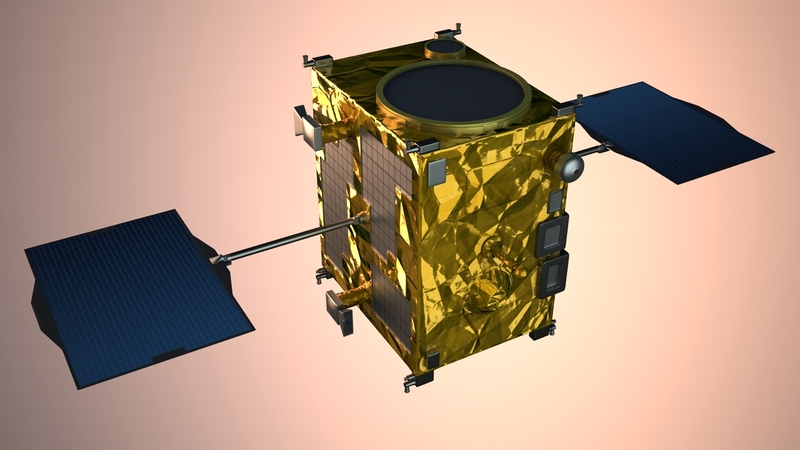 These spacecraft were launched in May 2003 by the japanese space agency with the objective of returning a sample of the Itokawa near-Earth asteroid. 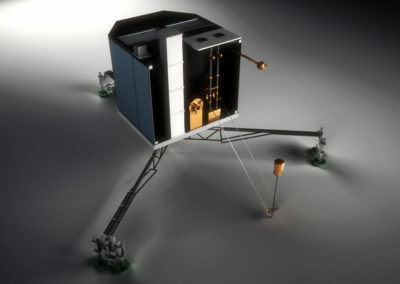 The fifth group of pictures is from the Rosetta spacecraft and the Philae lander, a pair of european spacecraft that were launched in March 2004 with the objective of studying comet 67P/Churyumov–Gerasimenko. 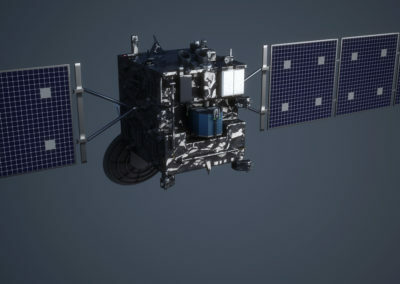 The mission ended in September 2016. 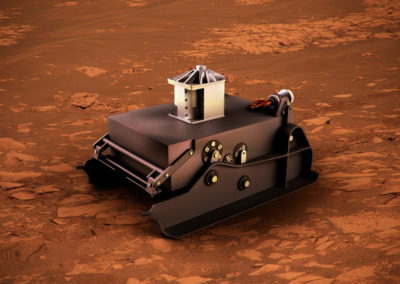 To wrap up this post, the last group of images is from the Prop-M rover, which was part of the Mars 2 and Mars 3 spacecraft. 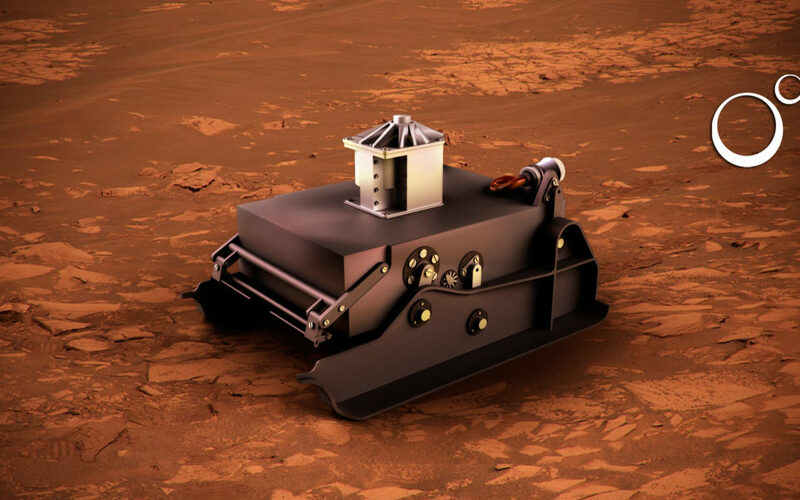 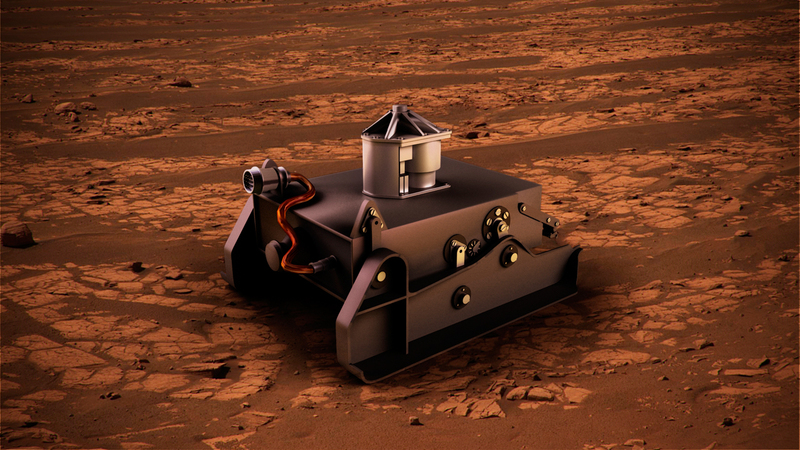 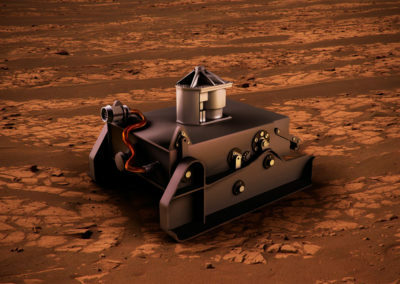 Unfortunately since both spacecraft failed to achieve their mission, the Prop-M rover was never actually deployed in the Martian surface. 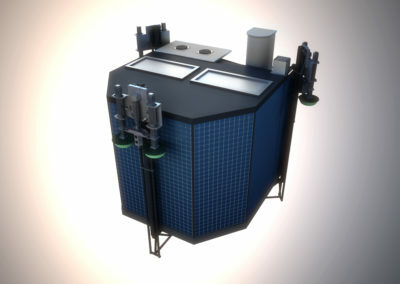 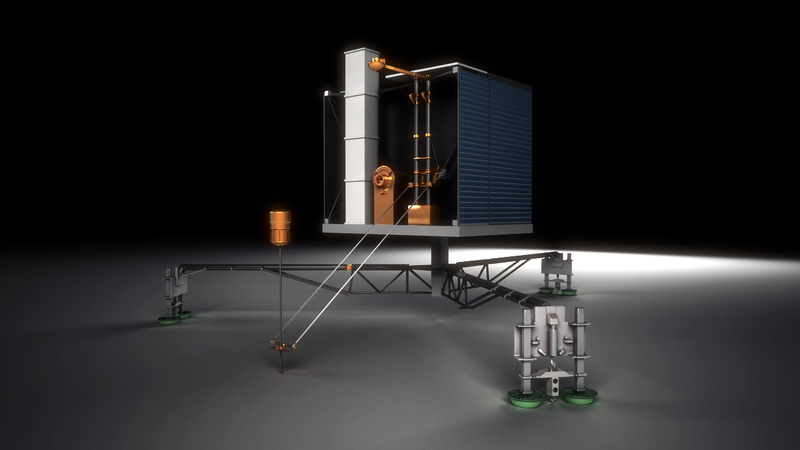 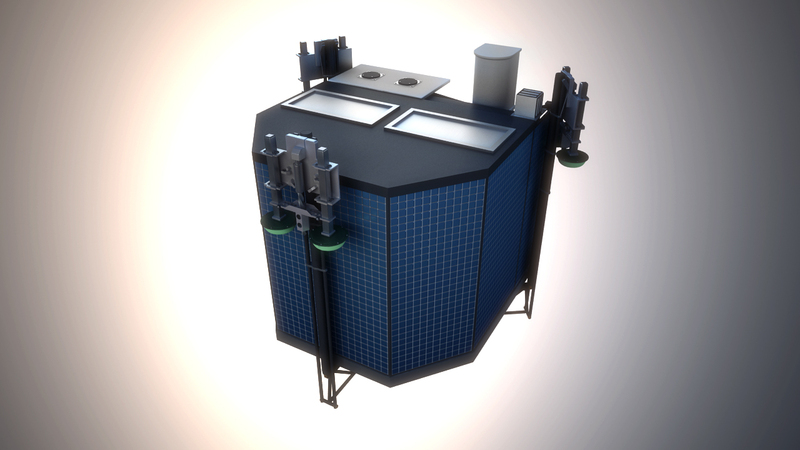 In the next post we’ll share some rockets, astronomical observatories and Single-stage-to-orbit vehicles, stay tuned!